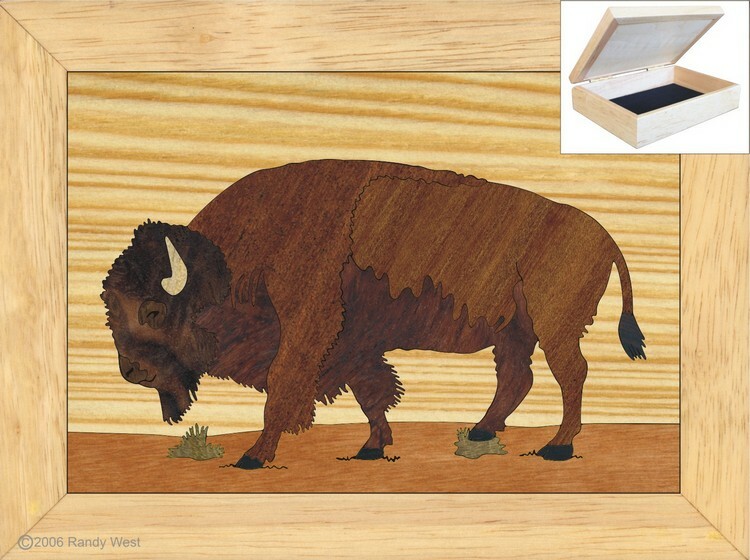 I have been buying these wooden Buffalo boxes for years -- as client gifts. They are beautiful and well made. 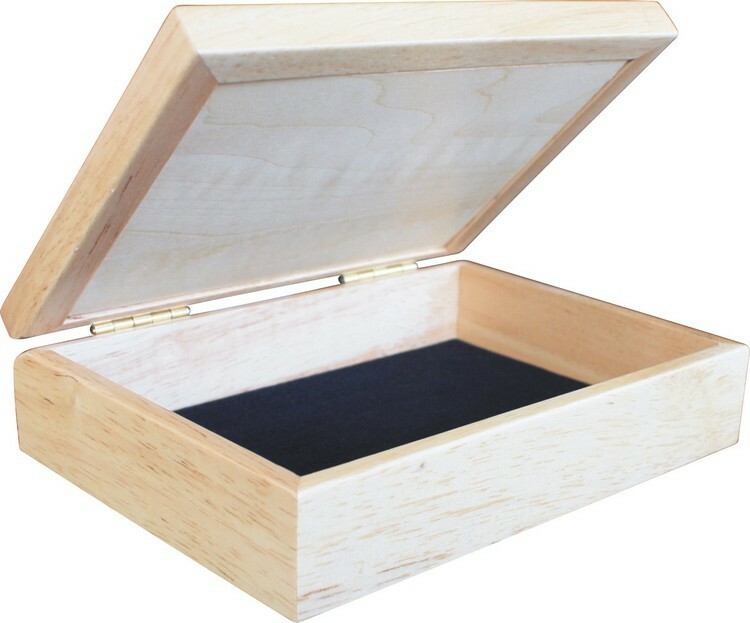 All recipients of these gift boxes really love them. I needed a unique American-made gift for friends overseas. I received the 4X5 buffalo box and it is the perfect item. 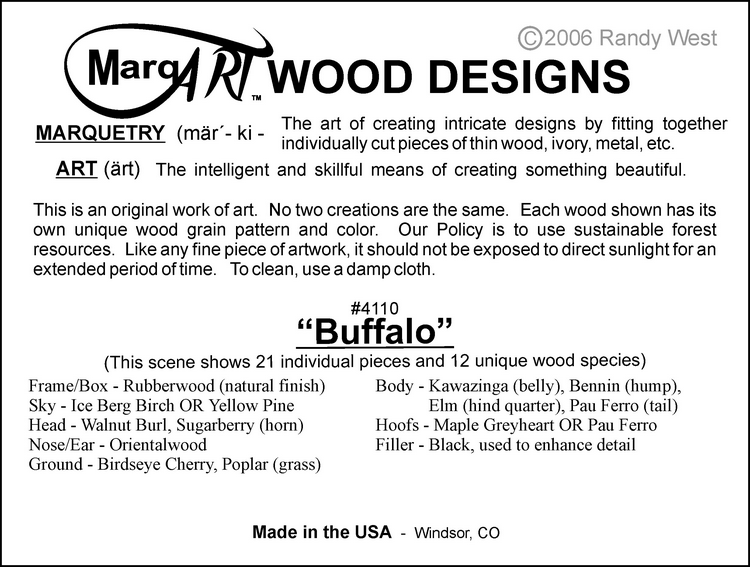 The quality and artistry is exquisite! I would highly recommend their products to anyone interested.